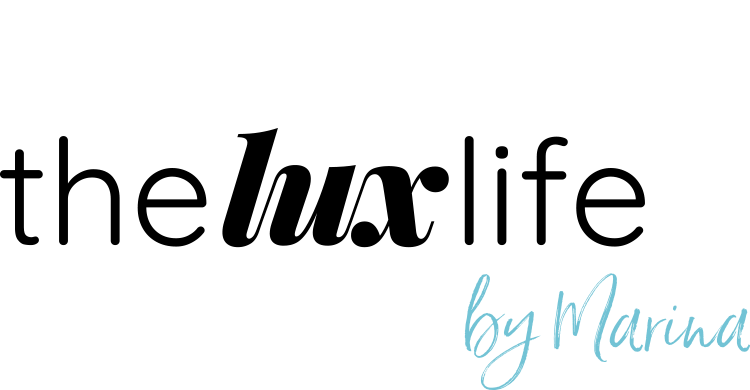 Ladies of Luxembourg is a Facebook group I created in 2015 when I first arrived in Luxembourg. I wanted to create an online community for women working and living in Luxembourg. 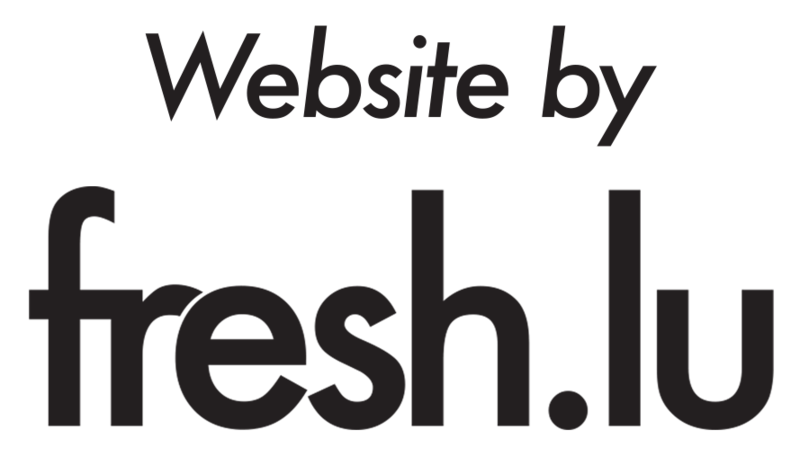 It’s a platform where people can ask for recommendations from ‘the best place to purchase furniture’ to ‘how can I meet more like-minded women’. In 2019, we are now fast approaching 8,000 members. The group remains a fast growing community which supports all women in Luxembourg. There are official meet ups which allow women to meet in person and there are currently 2 moderators who volunteer to support the group and keep it free of hate and spam. 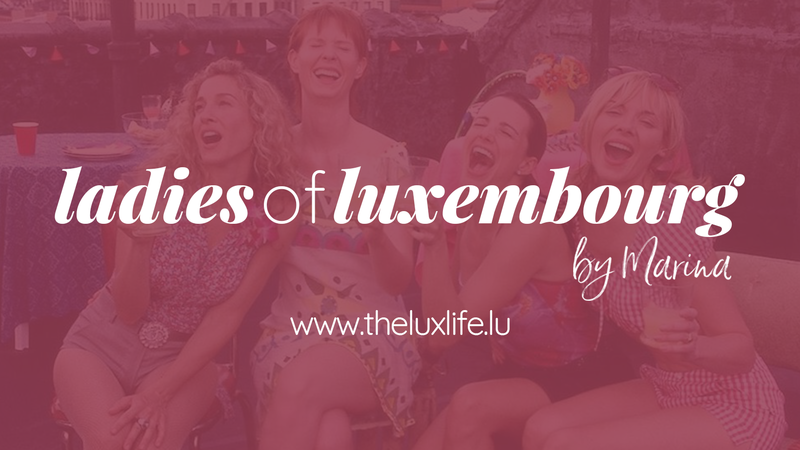 Many of these women are business owners or are service providers, so that’s what birthed the idea of the Ladies of Luxembourg Directory. Here you can find services no matter how big or small. Feel free to contact any of them but do be aware that their services have not been personally vetted by me and I am in no way endorsing any of their services in particular so do double check before handing over any money. Feel free to reach out directly to enquire about their services and if you have any other questions, please don’t hesitate to contact me.